Human beings are such complicated creatures. If you can read this, you must be a human being, so then you’re quite a complicated creature too. Much of the time we human beings tend to oversimplify things, including ourselves. We think in black-and-white. We think we must be this or that sort of thing: all good or all bad, a winner or a failure, the worst or the best and so on. Perhaps to your surprise, we’re not that simple. You’re not that simple. When deciding who we want to be, an important piece to consider is that your values should guide you. Finding out what your core values are is vital. Continue working on identifying, articulating and voicing your own values to yourself. We are all like archers, shooting arrows at targets and our targets are our values. We will not, and cannot always hit the mark, and when we don’t, it hurts a little. Instead of getting too broken up by the arrows that miss, focus on aiming the next one. 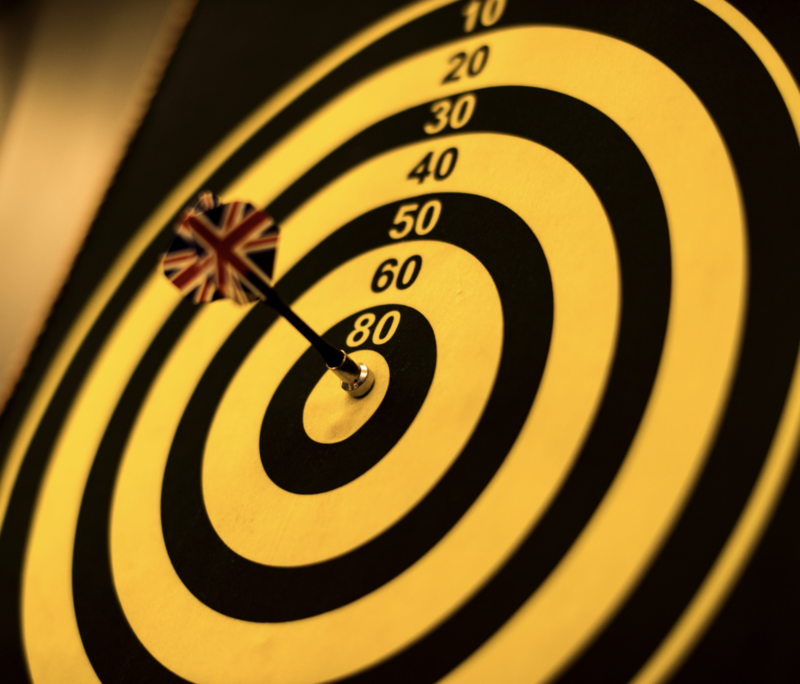 When we look at how we’ve missed the target, there is valuable feedback in considering where our arrows landed and what might’ve happened to get them off course, but it can also be unhelpful if we get stuck thinking too much about our missed shots. No matter what we may fear, there exists a target for each of us. Sometimes we may feel like we don’t know what we’re aiming at, and this is okay. Just remember that the target is there and our job is to find it. It’s okay to seek out help in our search! Everyone needs help in finding it sometimes.